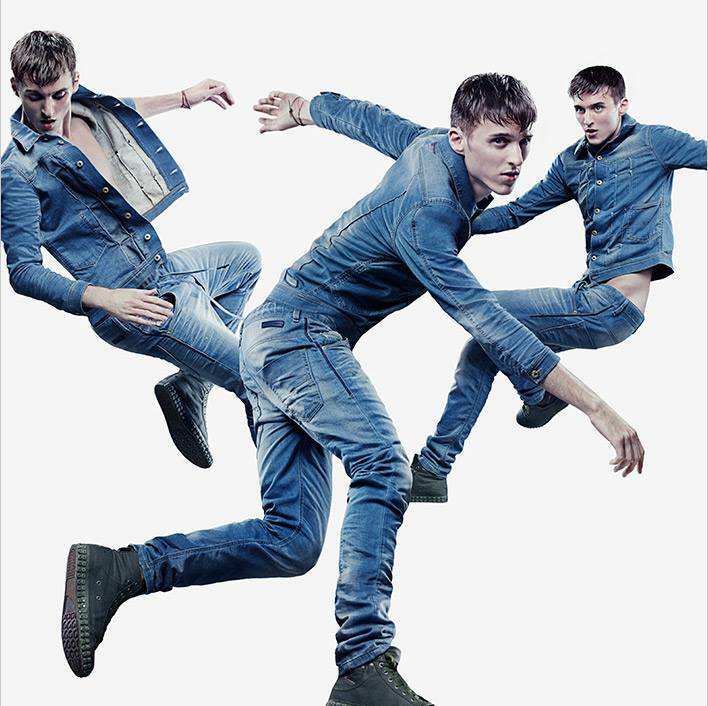 Beloved denim label Diesel brings a hybrid into the denim family, Jogg Jeans. 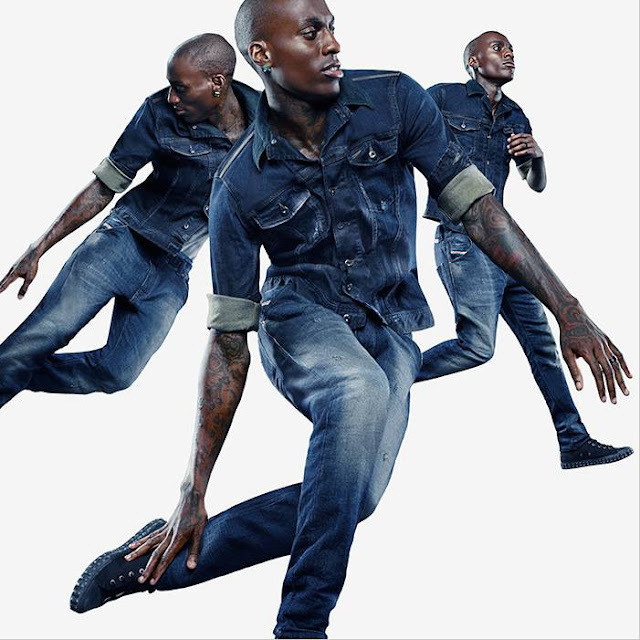 The unique denim jeans is a mix of jersey and denim, and lets you be comfortable and stylish at the same time. The Fall/Winter 2013 Campaign of Jogg Jeans is styled by Nicola Formichetti, and features models Bonnie Chen, Judson Harmon, Thomas Wyatt, and Polina, who look super stylish as they show off their flexibility in the Jogg Jeans.